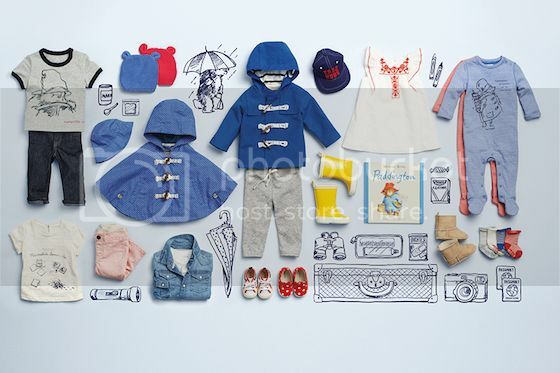 In a stroke of sheer brilliance, babyGap has released a limited-edition collection of Paddington Bear–inspired kids' clothes. I don't have a kid, but when the email announcement hit my inbox, I started drooling. Firstly, kids' clothes are adorable, and are second only to kids' shoes, which turn me into a cooing, squealing bag of lady hormones. 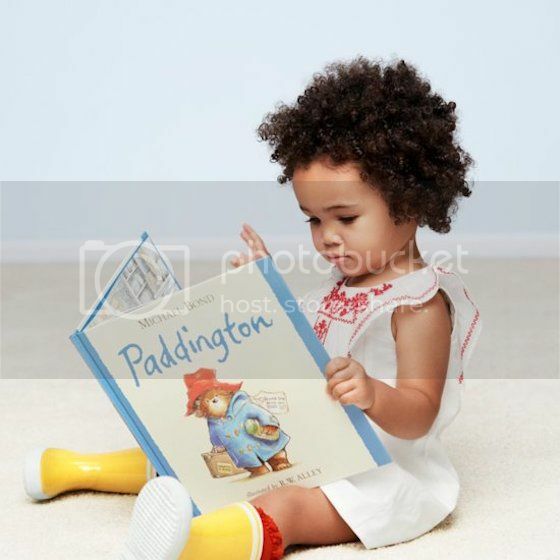 And secondly, I'm a huge Paddington Bear fan. I had one as a kid, and I remember it so fondly that I bought one for a friend's daughter a couple of years ago. She reportedly ended up beating it against her toy stove (or was it the floor, Sarah? ), so perhaps the bear from darkest Peru didn't quite capture her heart in the way it did mine. Ah well. But back to these clothes. They are so damn sweet — I'm especially digging the wellies, the toggle-front sweater, and the duffle coat. I checked them out this week, and they're just as captivating in person. There's even a hat with built-in ears. 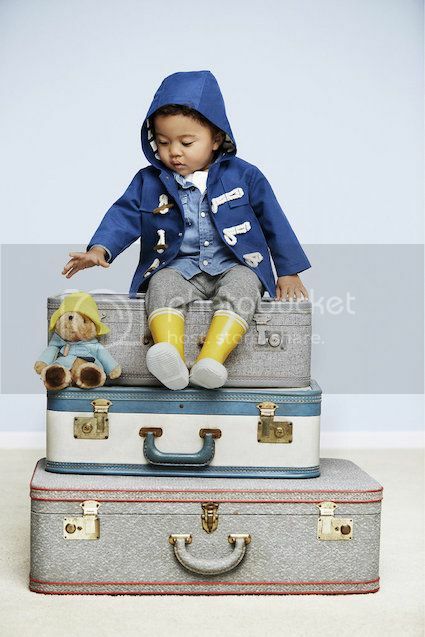 You can browse the entire Paddington Bear for babyGap collection online and at select Gap stores. For more note-perfect sweetness, watch the promo video below.